Munich here we are! 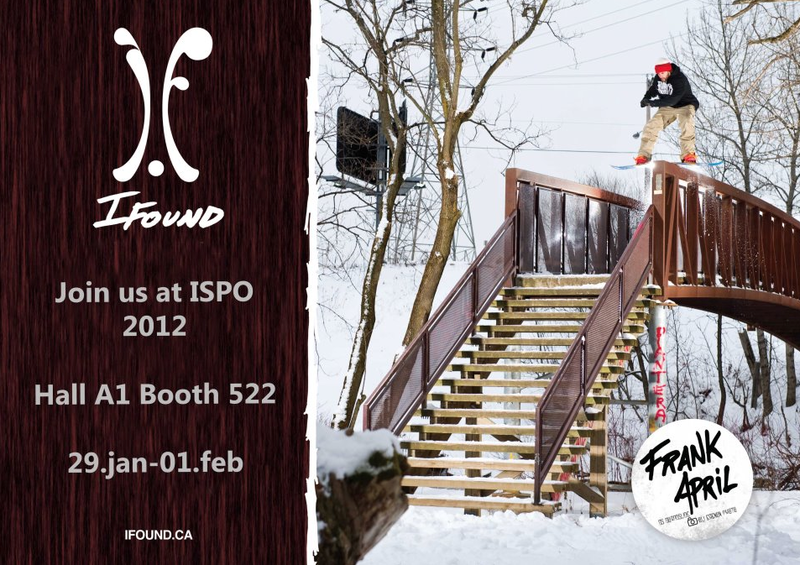 ISPO 2012. Yep another sales season another trip to Munich. If you are in the neighborhood come visit us at ISPO. See you there! Hoo and yeah Frank April will make the rail contest on sunday to insure a good IFOUND and YES visibility and skilled prestation!